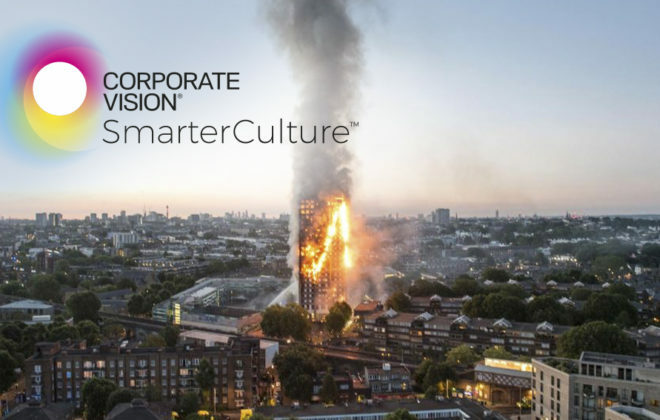 This case study – Grenfell Tower Fire, is part 3 of 3 articles about improving corporate and public governance. Part 1 describes all the crucial events and decisions leading to Titanic’s sinking and part 2 and 3 show the similarities with the Costa Concordia disaster and the Grenfell Tower fire in London. We also introduce the concepts of Materiality Analysis and Visionary Governance® as crucial components for improving decision making, reducing risk and anticipating future events. 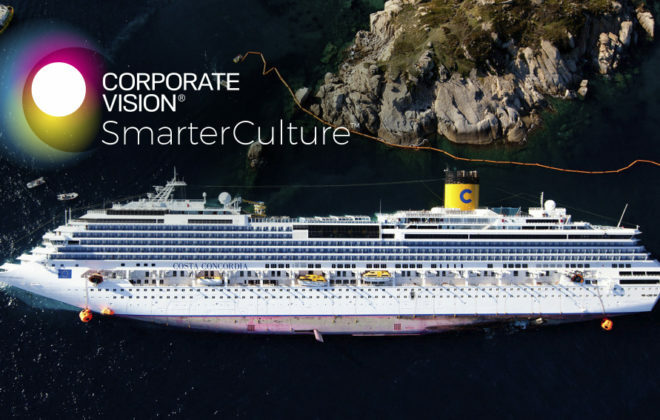 The case studies are part of our Smarter Culture® Workshop to design better corporate cultures and organisations. 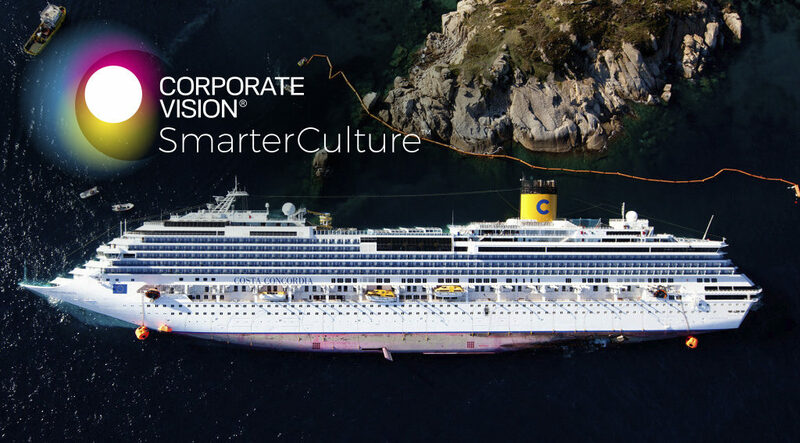 This case study – Costa Concordia, is part 2 of 3 articles about improving corporate and public governance. Part 1 describes all the crucial events and decisions leading to Titanic’s sinking and part 2 and 3 show the similarities with the Costa Concordia disaster and the Grenfell Tower fire in London. We also introduce the concepts of Materiality Analysis and Visionary Governance® as crucial components for improving decision making, reducing risk and anticipating future events. 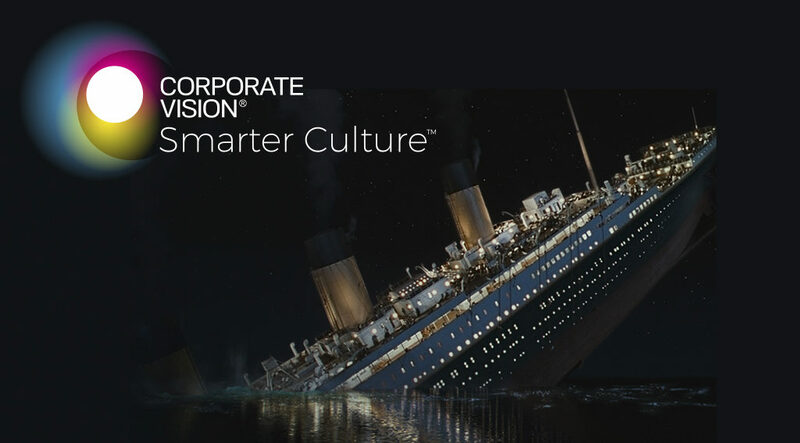 The case studies are part of our Smarter Culture® Workshop to design better corporate cultures and organisations. 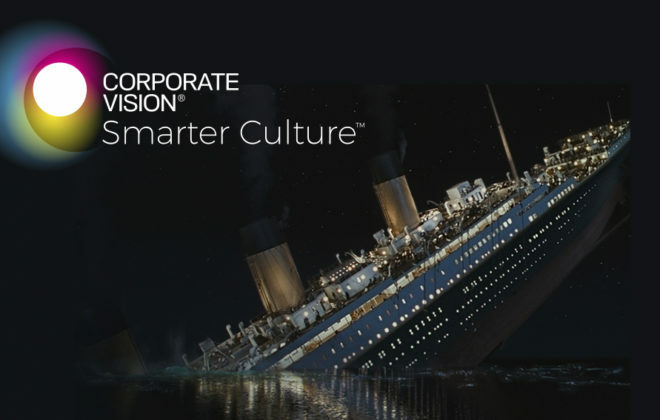 This case study – Titanic, is part 1 of 3 articles about improving corporate and public governance. Part 1 describes all the crucial events and decisions leading to Titanic’s sinking and part 2 and 3 show the similarities with the Costa Concordia disaster and the Grenfell Tower fire in London. We also introduce the concepts of Materiality Analysis and Visionary Governance® as crucial components for improving decision making, reducing risk and anticipating future events. 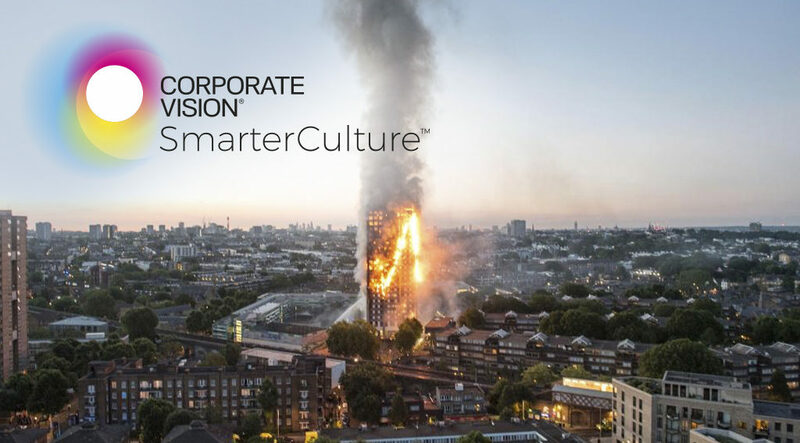 The case studies are part of our Smarter Culture® Workshop to design better corporate cultures and organisations.